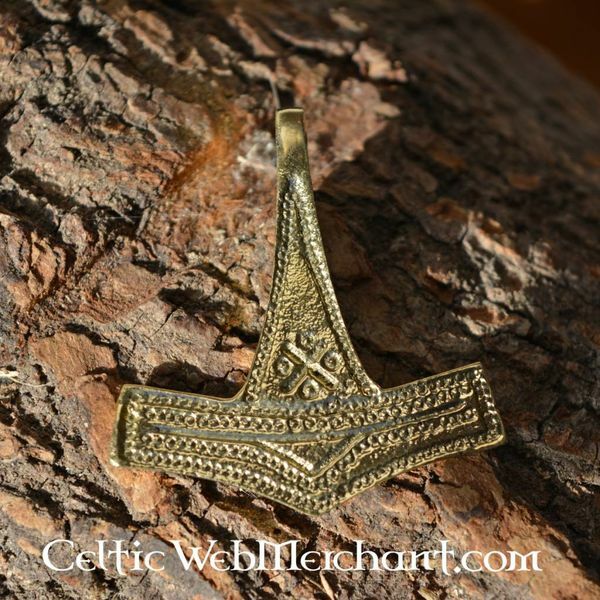 This Thor`s hammer is a replica of an original found in Rømersdal. 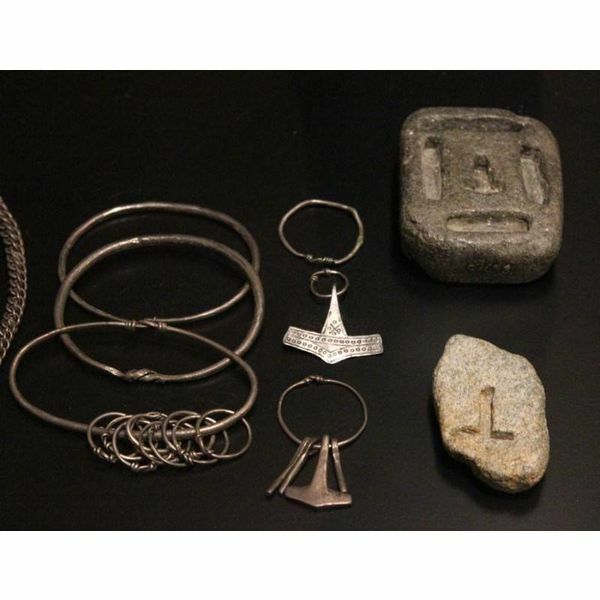 The hammer is the symbol of Thor, the god of thunder. 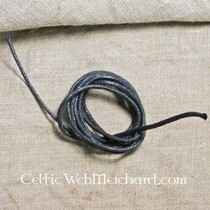 He was seen as the highest god of the Vikings by mainly farmers and warriors. According to the Norse mythology Thor`s hammer was forged by the dwarf Brokk and when it was thrown it never missed its target. 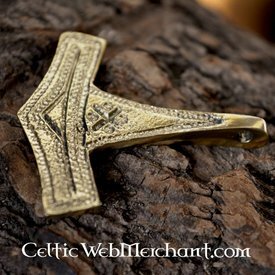 This brass replica has a length of 5 cm and a width of 4,3 cm. Très beau pendentif surtout pour ce prix! Il est beaucoup plus brillant que la photo mais une fois patiné il rend super bien. Il va m'accompagner tout les jours!